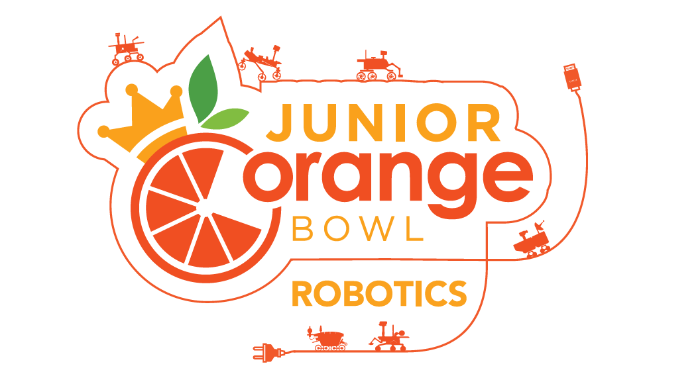 Together with Bots for All, the Junior Orange Bowl Robotics competition, approved by "The Robotics Education & Competition (REC) Foundation, presents teams of young South Florida engineers, elementary through high school, with the opportunity to demonstrate their skill and creativity in the Vex and Vex IQ arenas. 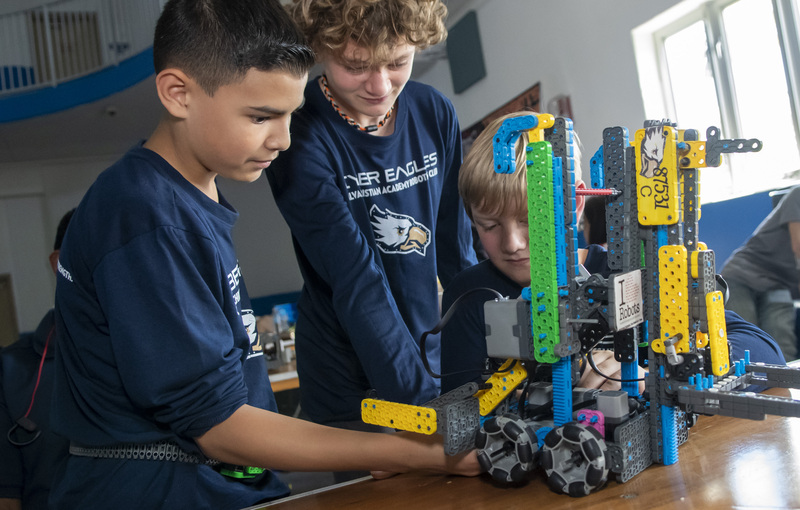 The Robotics Education & Competition (REC) Foundation oversees over 2,000 events for over 20,000 teams and runs the VEX World Championship representing the top teams from 50 + Countries. 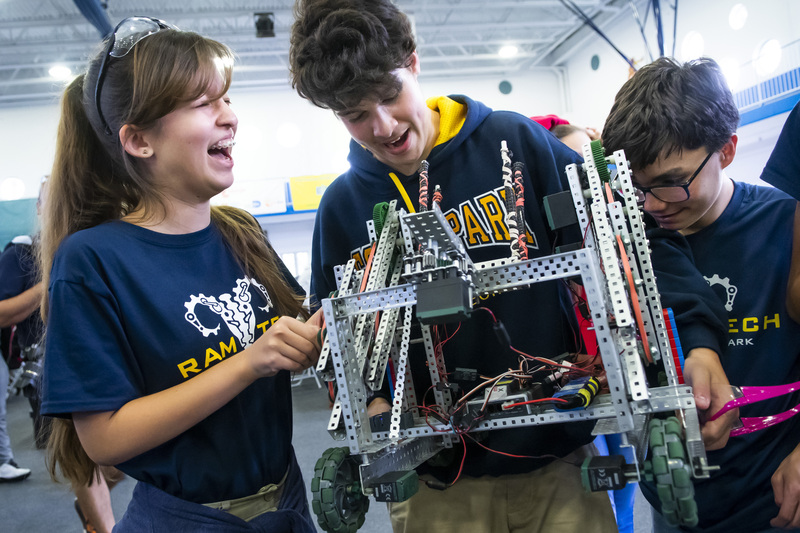 The REC Foundation runs the largest robotics competitions on the planet (source: Guinness book of world records). 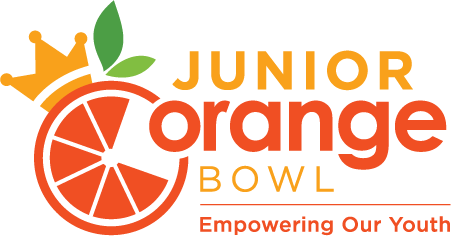 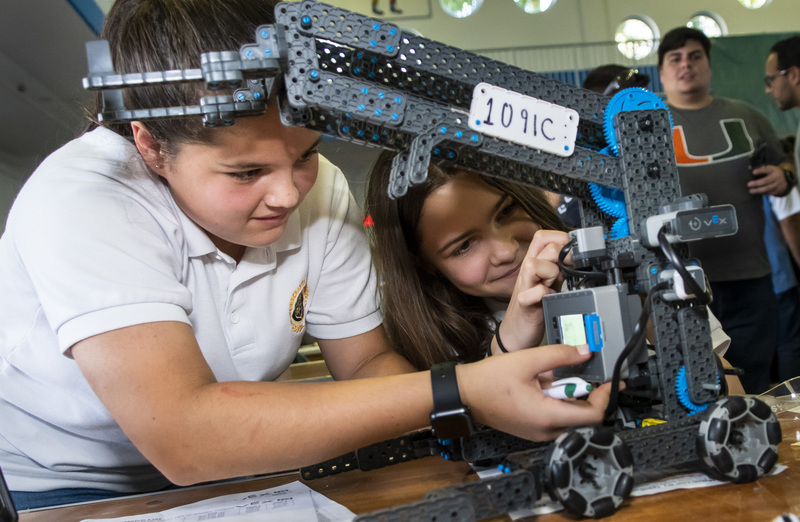 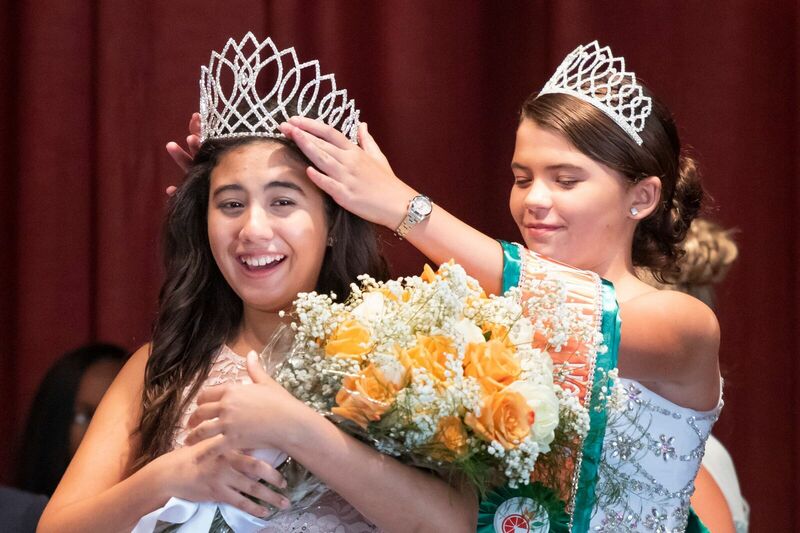 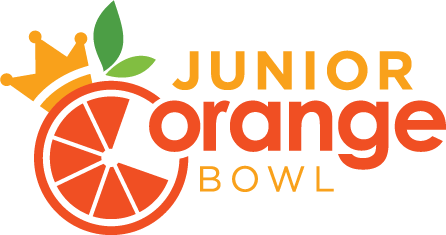 Top competitors from the Junior Orange Bowl-Bots for All Competition earned places in The CREATE Foundation National Championship in Iowa, the Florida State Championships which will be held in Miami and Tampa, and then earn spots to compete in the VEX World Championships.